Mark your fall calendars, teen book lovers. 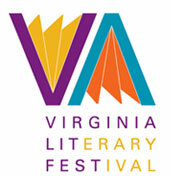 You’re invited to Teen ’13, a literary party that will celebrate Virginia’s homegrown talents. If you’ve had the chance to sink your teeth into a local Virginia peach this summer, you already know why it makes sense to buy local. But you shouldn’t limit yourself to buying local food. 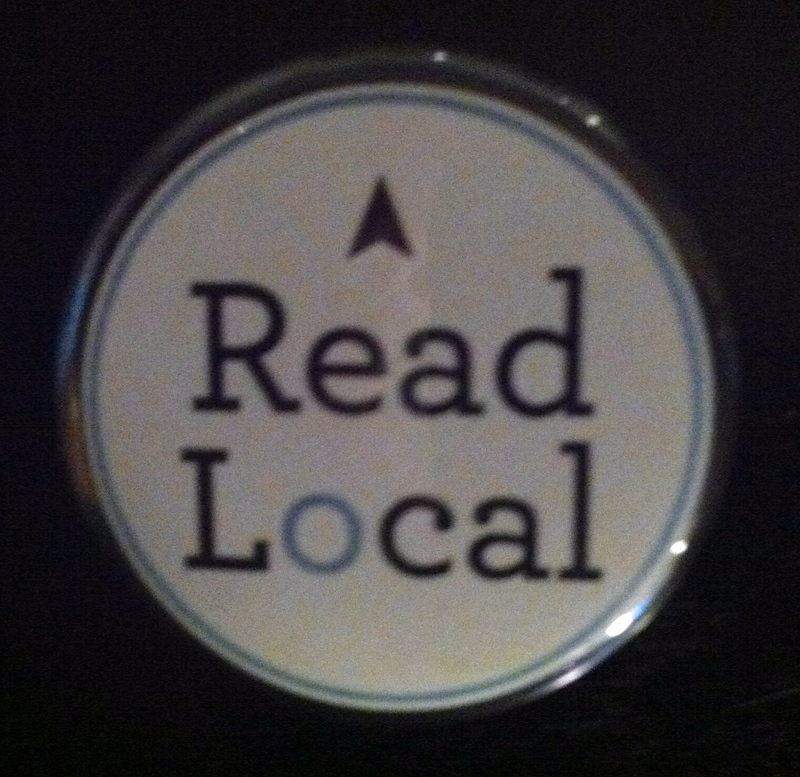 You can feel good about “reading local,” too – especially if you’re a fan of teen fiction. That’s because Virginia has an impressive bench when it comes to authors. We’re home to New York Times bestsellers and to authors who have won the Newbery Award, the Hans Christian Anderson Award, the National Book Award, and other top literary prizes. And that’s to say nothing of the hefty number of Virginia authors whose works regularly grace the annual “Best of” lists that recognize the top books for kids each year. It’s exciting enough to have all those creative types in one place. But what’s most satisfying to me is that teen fiction – or YA, if you prefer – will be part of a few precious days every October when bookish Virginians reign supreme. 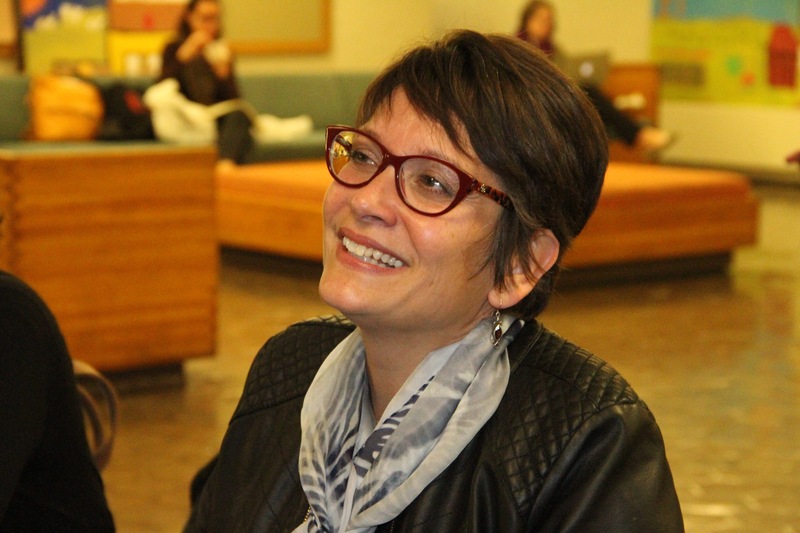 October is the month when the Library of Virginia’s Literary Festival partners and promotes statewide author events, lectures, writers conferences — even an awards gala – in an effort to honor people who devote their lives to writing. By including Teen ’13 in their event lineup, our state library is acknowledging two important things: More adults are reading YA than ever before — and all of them were once kids who loved books..
Will this be the beginning of an annual celebration? I sure hope so. The signs are certainly there. When my friend and fellow author AB Westrick and I started planning Teen ’13, we discovered that hosting all the amazing Virginia children’s authors in one place was too large an undertaking. That is a great problem to have. Our hope is that the event will take hold and that there will be a Teen ’14, a Teen ’15 — and lots more after that. Nothing would make us happier. See you at the Nat’l Book Festival! Thanks Meg. I am considering starting a blog and may post some links to your blog. Would love to sit and chat with you after school starts about your blog and experiences with it. School starts for us on 9/3. Refresh my memory again, are you local Richmond? Gotta go teach a craft class with parks and rec. Hope we can work it out and I love the networking the internet provides! Yes, Kimberly, I’m in Richmond, and I’d be happy to tell you what I know about blogging – although there are smarter people on this topic, to be sure. Drop me a line when you’re ready.